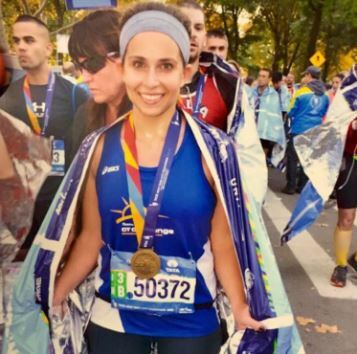 NYC Marathon Runner To Raise Funds For Astor | Astor Services For Children & Families | …Because every child deserves a childhood. | …Because every child deserves a childhood. Marathon runner Laura Betros seeks to raise $3000 for Astor Services for Children & Families at NYC Marathon. Taking place on November 6, 2016, every dollar donated will support the over 7000 children with mental health, behavioral and educational challenges that Astor works with in the Bronx and the Hudson Valley. “It is incredible the focus Astor has on children’s mental health development. I think this is the key stage of our lives where learning and supporting is essential to growth, and I am very happy to know my fundraising efforts will be benefiting them” said Laura. We’re excited to have Laura running and spreading the word of the impact Astor is making on the lives of traumatized and vulnerable children. Support Laura by clicking this link: Running for Astor Services for Children & Families.